Did We Lose the Value of Love? Writing Essays About Love: What Does It Mean? Parents, who give birth to a child. A husband and a wife, who are ready to sacrifice their lives for each other. A lifelong friend, who is with you in the most stressful and hilarious moments of life. Is there something, that unites these people? No doubt, it is love. Here are some ideas of an essay about love, and what you can write in an essay about the loss of the value of this feeling. 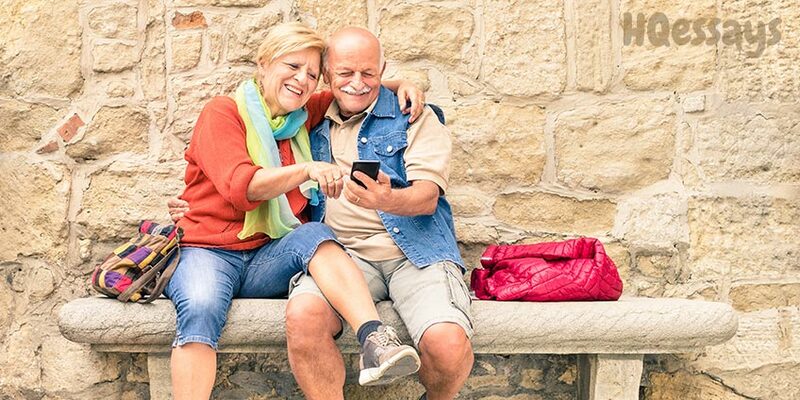 We propose you to describe this phenomenon in different periods of our lives: youth family life or retirement age. Your task is to prove an opposite view to the title of the essay. Try to explain that true love still exists. In each chapter, put your emphasis on true love, which is a beautiful feeling throughout our lives, and it does not matter how old we are. You are welcome to give examples from our own life. 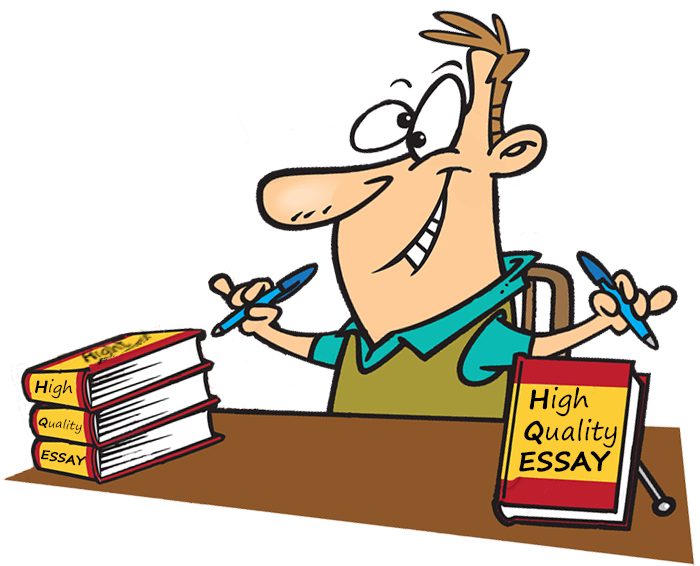 If you want to see a perfect example of a paper written as per your instructions, order a custom essay with our service! We have checked the articles and essays about love and relationships and we see that we still have something to add. You can start with the period between childhood and adult age. If you are young, you think, that you have to try everything. Regrettably, it does not usually refer only to things, but also to human beings. We meet a girl or a boy, fall in love, cannot live a day without a date. We are so glad that we are ready to tell the whole world about our happiness. The time passes. We have the first quarrels, irritation, offenses. We do not hear the insults and break up with each other. We are the generation of those who are constantly «buying new». If your phone breaks, you would not repair it, even if it was a really good one. You just go the shop and buy a new phone. The same is with our relationships. Hugging, kissing, beautiful words become nothing. After one month we meet other people. And the same story repeats. We go to shop again in order to buy a more luxurious phone. Then you can describe young people, who fall in love. Let us imagine that we have found that person to spend your entire life with. We have been dating for some time and decide to get married. Our honeymoon ends and the hectic life begins. The husband throws around his socks, the wife does her shopping, the husband comes tired after work and she wants to go somewhere. He wants to watch a football match, and she prefers a romantic film. No doubt, a woman and a man will be always different, with their own psychology and desires. Nevertheless, love is an ability to sacrifice something, to do pleasant things for your spouse because you love them. Start with small things. If you are a husband try to cook sometimes. Try to peel the potatoes or help to wash up the dishes or scrub the floor once a week. If you are a wife, you can try to watch a football match with your husband instead of chatting with your female friends. You can always spend time together, doing things that make you both happy. Only, do not forget to talk about it and to say, «I love you». The last advice is really very important. You can write about a family, giving the examples from your own experience. If you have a tight-knit family, you can give a contrary example, proving that true love still exists. A family is a something related with love. It is very important for our society to have strong families, for many little families create a big society. Parents are examples for their children. People say that society is defined by families. That is why it is a big task for parents to give a good background for children in their families. The best upbringing for children is seeing how their parents love each other. Everything begins at home. There is a greater possibility that a child, brought up in a loving family, where members of the family respect each other, will create a strong family in the future. On the contrary, a child who grows up in the environment where quarrels, drinking alcohol and even child abuse is acceptable will not have a bright future. Finally, the last period is the retirement. One cannot disagree, that to live to a ripe age is a success. Thus, a double happiness only appears when you are not alone, when you wake up in the morning and see your beloved. Unfortunately, after twenty years of marriage, people forget about keeping their promises to love and to be together in the worst and the happiest moments of their lives. Some wise person said that your life actually only begins after fifty. 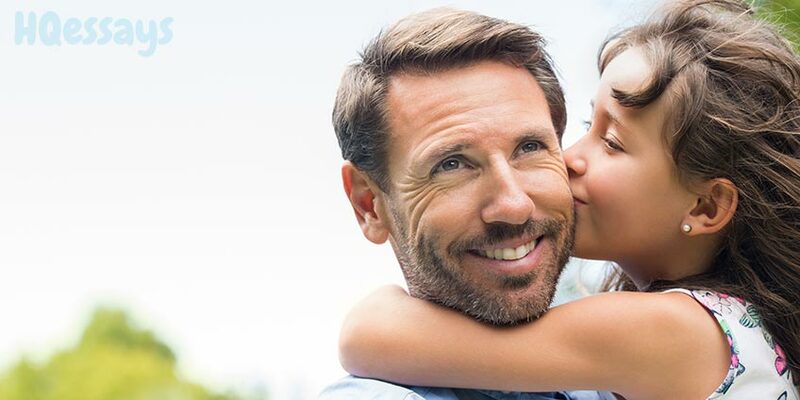 It is a time when a couple has already brought up their children and grandchildren when they have time for themselves, the time for traveling, spending time together, recollecting the sweetest memories. And it is not necessarily that true romantics ends up at fifty. You can still hug and repeat that you love each other every day. You can hold your hands and walk in the park, for love never ends, love is patient, love is always in our hearts. Summing up your essay, you can say that it does not matter if you are married, if you have children or if you are looking for a boyfriend or girlfriend, do not lose the value of love. Love your parents, love your spouse, your friends, and your life. Only love, which is true and sincere, brings a sense into our lives. Rated 4.4 | 195 votes.